Oliver Knight (Senior Energy Specialist at The World Bank). Edited by Kit Rackley. The Global Wind Atlas is the product of a partnership between DTU Wind Energy and the World Bank Group, with funding from ESMAP, and includes mesoscale wind resource data generated by Vortex. DTU Wind Energy are close affiliates of WEMC and will play a significant part in the upcoming International Conference Energy & Meteorology (ICEM2019) in June, hosted by DTU Lyngby campus. Hot on the heels of a major upgrade to the Global Wind Atlas released in July 2018, where a global resolution of 250m was unveiled, the following September saw the launch of another significant upgrade. It is now possible for users to print high quality, A3-sized poster maps for every country in the world, in just three clicks! 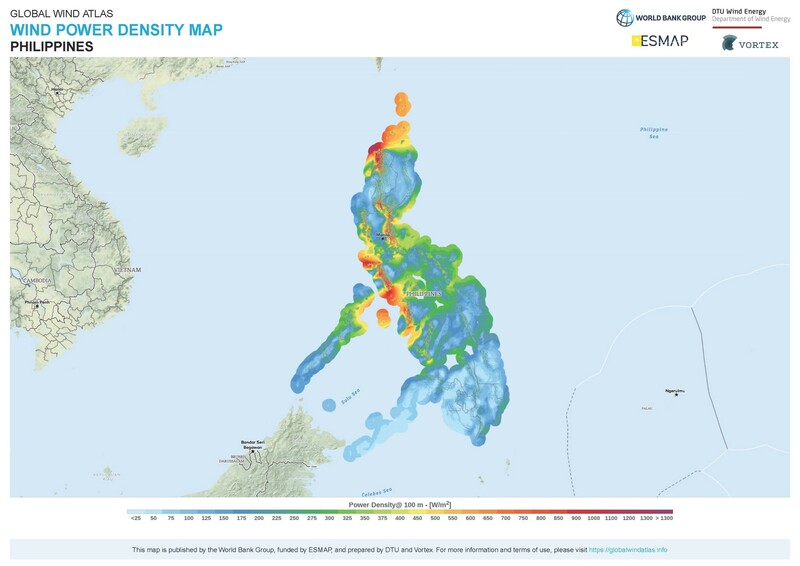 They can add a buffer of up to 30km to their map, allowing the inclusion of the offshore wind resource, as this map of the Philippines demonstrates. Addition of zooming ‘below’ the wind layers (view the background map at higher zoom levels). The team at Nazka Mapps has done a great job in developing all this in record time, and we look forward to your continued feedback. Version 2.3, which was released in November of last year saw further improvements, such as the ability to download GIS files for all wind layers per area of interest. 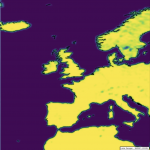 The Global Wind Atlas should also be appealing to a wider audience, along with its sister website, the Global Solar Atlas. 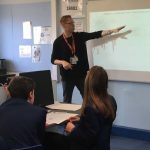 Kit Rackley has been commissioned to write an educational article for a publication aimed at high-school teachers on the topic of climate services, in which both applications will feature. The continuous development of these applications and examples of their use by stakeholders from many sectors will certainly mean more news will follow in the future. Stay tuned!